When you need a fast and convenient way to get cash in Centralia, WA, then you should consider getting a collateral loan from Cash Northwest. 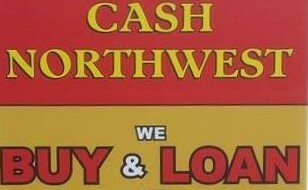 Cash Northwest is family owned and operated and has been for 38 years. At Cash Northwest, we believe in being considerate to our customers’ needs so you can count on us for friendly services and to get a fair appraisal. Collateral loans, or pawnshop loans, are a great option when you need cash in a hurry but you don’t want to depart with any of your possessions. We make it easy for you to borrow money against one of your items while you still hold ownership over it. Once you pay back the loan, we return your belonging. It’s that simple! 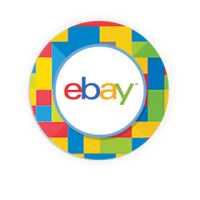 Our staff is available to give you a fair appraisal on your items and get you the cash you need. We follow all federal, state, and city regulations when providing collateral loans. All customers must provide a valid ID before a loan is provided. If you need cash with no hassle, then come on by and pay us a visit today. Our shop in Centralia is located at 1101 N Pearl Street.